Login / Password – How can we help? This article tackles the topic of logging in and changing your password. Logging in can be easily done in 3 easy steps. 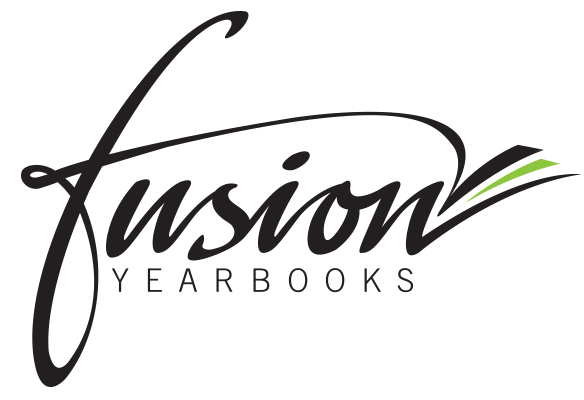 Go to our website http://www.fusionyearbooks.com and click on top right hand side corner to login. Click on the country you have an account in. Make sure you click on the right country to ensure a successful login. All country versions are independent of each other. To log out from your account, simply click on your profile name and then on Logout. On your Create Page, visit the user profile menu at the top right of your screen by clicking on it and then on Edit Profile. A lightbox will come up with your user details. Click Change password to edit your password. Type your current password and the new one you'd like to use. Save your changes by clicking Change Password. Don't forget to click on Save Profile afterwards!